It often seems that in today’s fast-paced world, self care is hard to come by. Who has time for flossing, let alone full-blown pampering sessions? 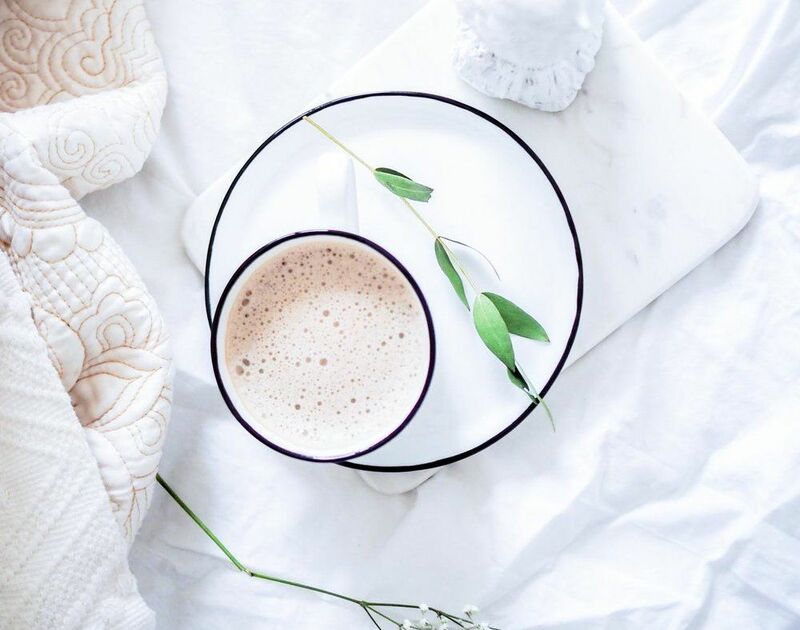 Good news: Self care doesn’t have to mean an entire weekend of journaling, massages, and sippin’ tea as you steep yourself in a hot bubble bath (though more power to you, if all that’s on the agenda!). It can be as easy as queuing up your favorite song and dancing in your jammies (see: #24). Read on for 28 awesome ways to foster self-care today! 1. Drink a full glass of water, first thing in the a.m.
(Bonus points if you include lemon!) Why? Every day, we wake up slightly dehydrated – so a glass (or ideally two) rejuvenates your body and kick starts your digestion. 2. And drink more water, period. Not sure whether you’re getting enough H2O? For women, the recommended amount is 9 cups; it’s 13 for men. Download Aloe Bud for friendly phone nudges to hydrate! 3. Get your seven to eight hours, every night. Make sure you’re consistently getting your ZZZs. Sleep Cycle analyzes your slumber and wakes you up at your ideal time. If all else fails, setting a “bedtime alarm” is a great way to remind yourself it’s time to get some shuteye. Check out Zenrez for last-minute yoga and pilates classes in your area for discounted prices – it’s that much easier to make workouts happen when you can squeeze them in (for cheap!). Self-awareness is key to self-care –and for many, self-awareness starts with talking or writing things out. If you’re comfortable with it, try having intentional check-ins with one or more close friends. These can be movie nights, dinners, after-work get togethers, or even an evening sharing in nonverbal expressions like painting parties or dance classes with close friends. Writing, painting, and dancing are great ways to express how you’re feeling in a new outlet, and encourage inner creativity. Therapy is a great addition to any routine. Scheduling sessions with a therapist, whether it’s on a weekly or biweekly basis is a great way to make sure you set aside time that’s 100% for yourself. 8. Practice daily self-reflection in a designated journal. How would I describe this day in 10 words? What are 5 things that made me smile today? What do I hope to achieve tomorrow? 9. Write down three of your greatest strengths. …as you sip your morning coffee or tea. 10. Make time for meditation. What barriers are in place that are hindering your success? What can you do to change those barriers? Want to focus your meditation on gratitude? Start with these blissfully simple gratitude meditations from meditation pros. Bonus: If you use Insight Timer, you can set a reminder to meditate every day! Sometimes after a stressful week, you just need a night in. Don’t feel guilt or shame — or fear of missing out if you have to cancel plans with friends to stay in and take care of yourself. You’ll wake up the next morning feeling refreshed and rejuvenated to take on the new day. Centering your social life after your needs is one of the best ways you can prioritize your mental health. If the thought of obligatory socializing and being out until 3 a.m. sounds exhausting to you, give yourself permission to decline the invite. That being said, let your friends know with as much time in advance as possible if you’ll have to take a raincheck to care of yourself. Your friends will understand, support your choice, and want you to feel better. And remember to return the kindness, should they also need a night in in the future! 13. Try a new place. If you are game to go out with friends, try a new restaurant or workout class instead of hitting up the same bar or local spot. A change in your routine can boost your mood and add excitement. 14. Practice self-love and take yourself on a date. Grab a book and cozy up in the back of your local wine bar for a few hours. Buy a new notebook and visit your local museum. Sketch any paintings that inspire you! Pour a cup of hot cocoa and go stargazing. Star Walk 2 is a Night Sky map that can guide you through the constellations. Taking the time to do something for yourself is a great way to take care of yourself. Self-expression doesn’t have to be costly. You can un-tap your inner creativity with free or cheap hobbies that allow you to express yourself. 15. Practice with Youtube makeup tutorials. Get creative with new color palettes and try out a new look in the comfort of your own home. 16. Take an art class! Libraries often offer free classes, or you can find one on MeetUp – it’s a great opportunity to meet people outside your social circle, and try something new. 17. Exercise in whatever way feels best for your body. Whether that be practicing yoga, taking a spin class, or learning a new exercise like Feldenkrais or tai chi, getting your body moving is a great way to clear your mind and take care of yourself. Relaxation doesn’t have to mean resting. Expand your horizons or shake up your current routine to detox and recharge. 18. Compile a playlist that helps you de-stress. Not sure where to start? We like this playlist from Spotify, and this one from Apple Music. 19. Memorize the characteristics of a good power nap. It should last between 10 and 30 minutes, and takes place between 1 and 4 pm. Snooze away! 20. Learn how to self-massage. Take a few minutes a day to work through your body’s tightness and kinks. 21. Give yourself five minutes a day to clear your mind. Whether you’re at your desk, about to head out for work, or simply returning home from a long day, allow yourself that period of silence and stillness to recover. To make the most of the relaxation, put away your phone (you can set a timer for five minutes, if need be). Close your eyes (it may help to sit as well) and pay attention to the inhale and exhale of your breath. Read how one woman fits meditation into her 9-5. 22. Buy a new book for yourself! Here are 10 book recommendations from therapists on what to read for a happy, healthy year. 23. Schedule an appointment with yourself on your calendar. Honor it like any other work commitment! Use it to treat yourself to coffee, or go for a walk and connect with nature. 24. Recalibrate your inner critic. The next time you’re way harsh on yourself about a slip up at work, ask yourself: What would I say to a colleague in this position? Treat yourself with that same compassion and understanding. Self-care shouldn’t be boring! Something as simple as trying a new dish is a great way to put yourself first. …get up off your chair, and dance for 2-plus minutes! 26. Grow your plant collection. 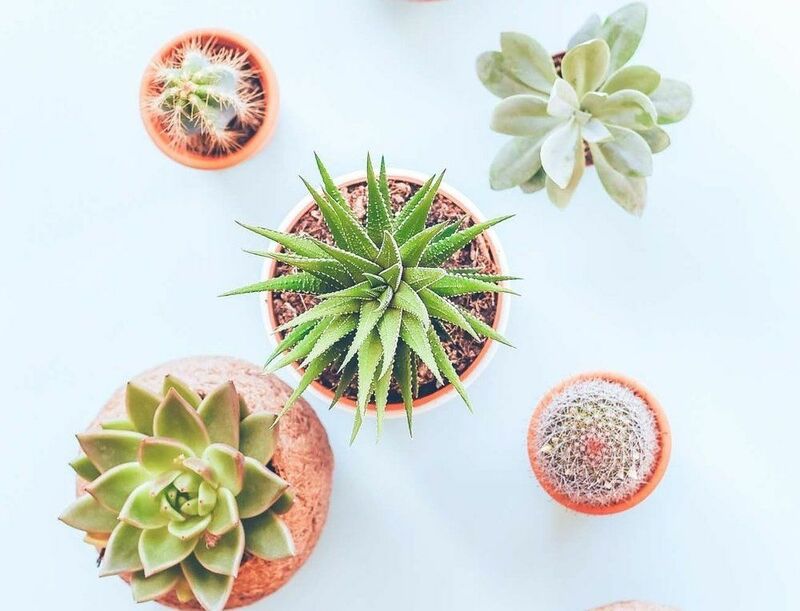 Some of the easiest plants to care for are peperomia, peace lilies, spider plants, and rubber plants. 27. Host a brunch in your home. Looking for more neat self-care activities? 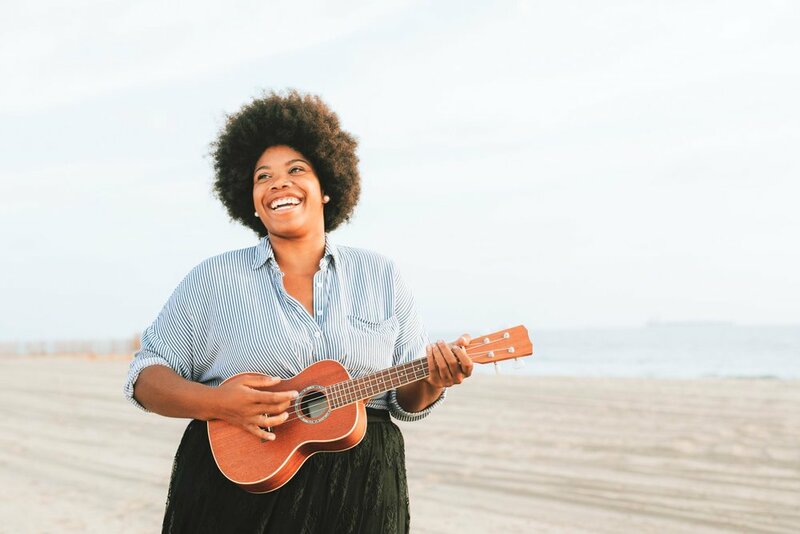 Try these three unconventional self-care ideas recommended by a therapist. And if you’re feeling unmotivated, these eight ways to recharge and reverse your lack of motivation has you covered!